Difficult listening doesn’t have to be difficult. It’s all about perception, and with the ability to just let it all wash over you with an open mind, difficult listening can be real easy. 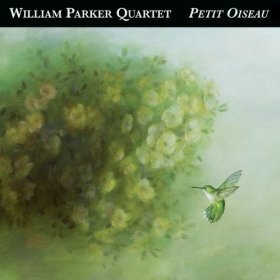 Case in point is bassist William Parker’s 2008 free jazz album Petit Oiseau. Parker has one of the best working bands in Jazz today. 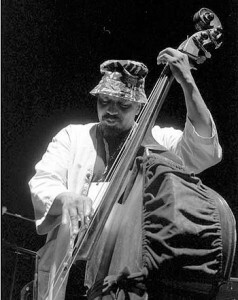 Along with longtime percussionist Hamid Drake, Parker acts as the catalyst of The William Parker Quartet, driving the proceedings with his percussive approach to the double bass and sustaining the tension between saxophonist Rob Brown’s sharp tones and trumpeter Lewis Barnes’ muted beauty. Even when the band is seemingly going off in different directions (as they often do), there’s a potent and powerful force of unity that keeps the proceedings together, making the material on this album drive like mad.